Sure, this is the season to get dressed to the nines and double up on shine but not everyone will agree with that. Even if they are up for a sprinkling of sparkle, many aren’t keen on a glitter overdose that may or may not make them look like leftover Christmas ornaments. So what should they do? Follow this list because we’re telling everybody 3 ways to sport sequins subtly without going overboard. If you thought the waist bag was only made for sporty looks, this might make you think again. While sequined fanny packs still capture their athletic style, their sparkle quotient adds a glam touch without much effort. 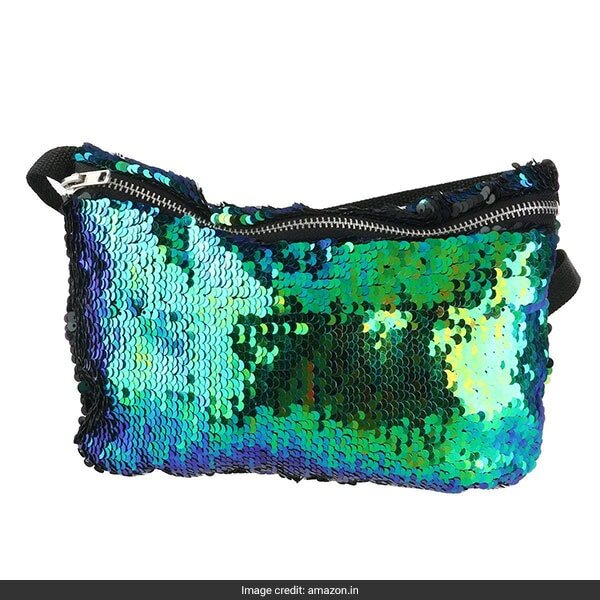 Swirlster Says: Pick up the Oulii Sequin Waist Bag that comes in mermaid-esque tones of green, blue and black. It is available for Rs 663. If the words sequin shoes brings to mind sky high glittering stilettos, we’re about to change that for you. Sneakers do exist in a sparkling avatar which combine comfort with style that doesn’t need to try too hard. 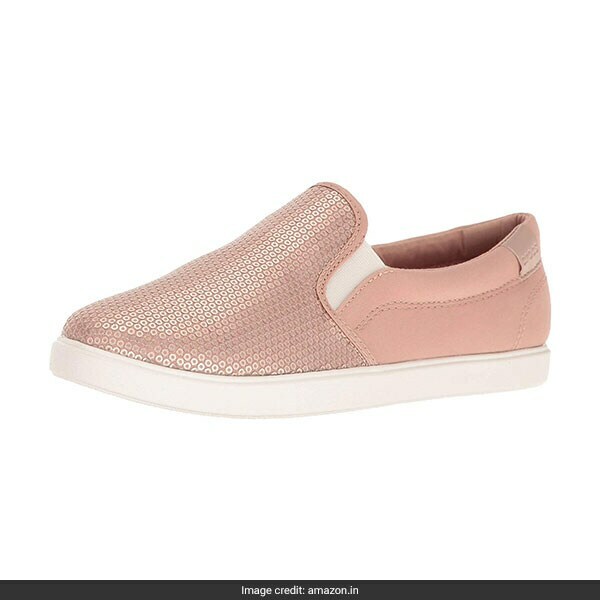 Swirlster Says: Get the Crocs Women’s Loafers which come in 3 colours and have a matching sequin panel on top. It is available for Rs 4654. A simple way to breathe life into a look is by belting it up. Take it one step further by making it a sequined belt. It’s just the right amount of sheen to up your fashion quotient, especially on a solid toned outfit like a little black dress. 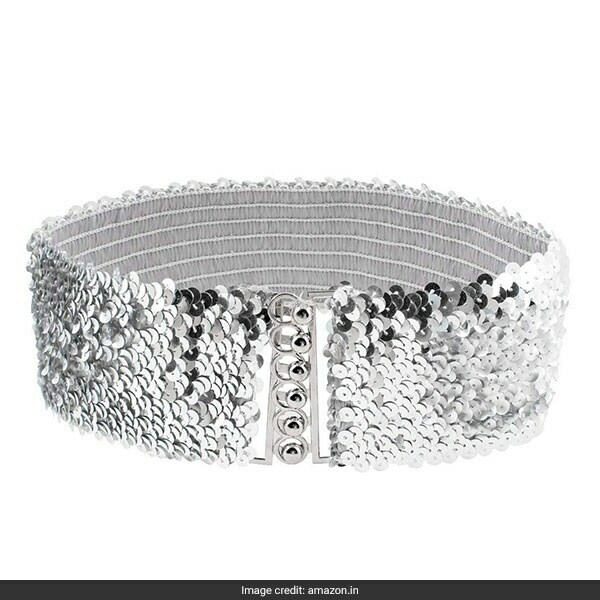 Swirlster Says: Snag the Allegra K Sequin Belt that is made with silver sequins and available for Rs 1573 from Rs 3000. Try these picks to sport your sequins with style and subtlety.